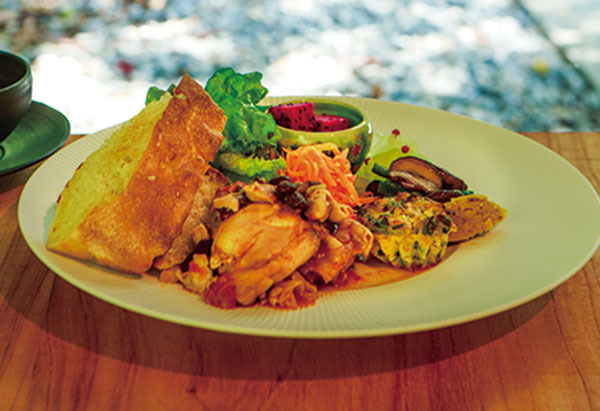 while you treat yourself to a deli lunch made with generous amounts of vegetables grown in the home garden. 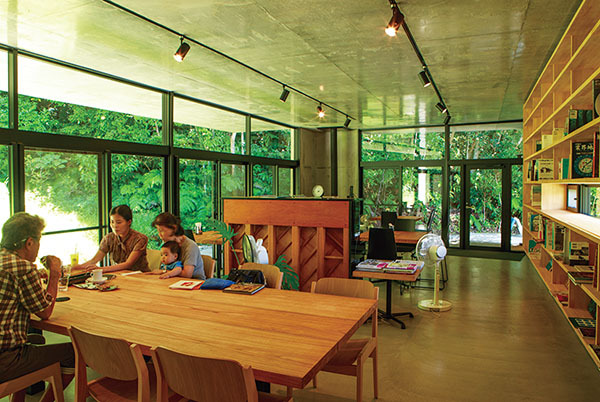 You’ll find you don’t have to go up the mountain to enjoy the quiet and relaxing atmosphere of a subtropical forest. 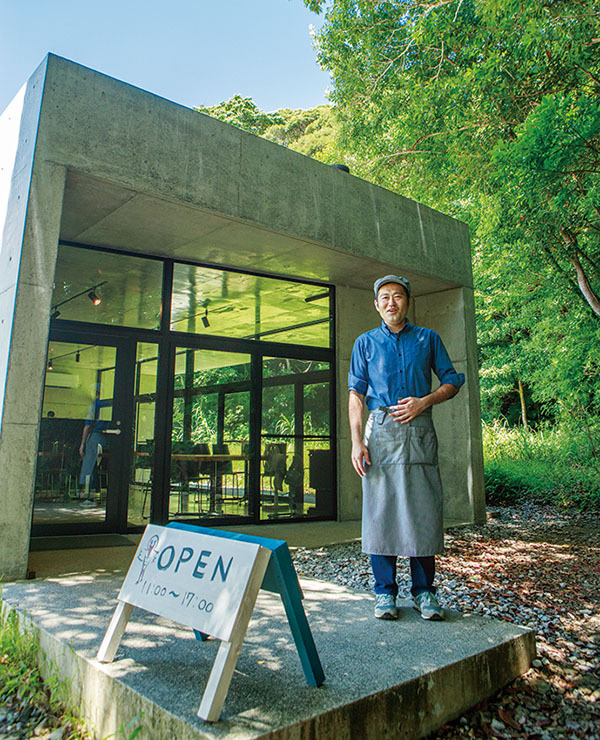 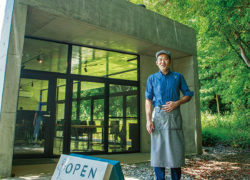 The owner of Cafe Okinawa Rail, Akiko Kinjo, who has loved everything about the mountains since she was a little girl, especially hiking in them and enjoying the scenery.